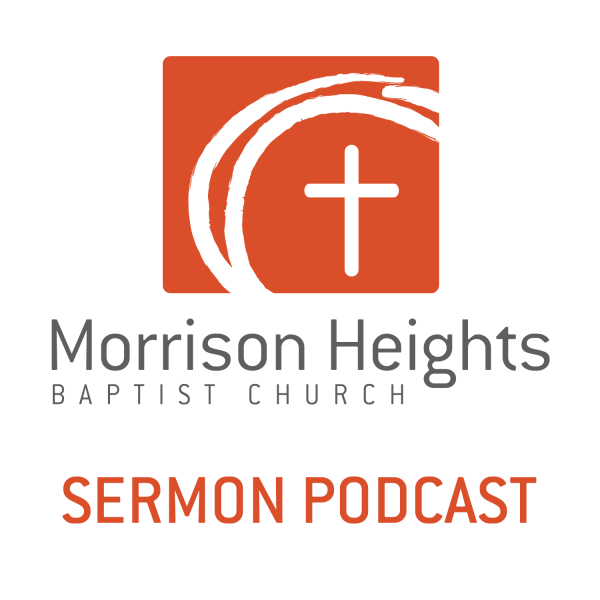 Morrison Heights Baptist Church Podcast : Pursuing God: What about Prayer and Fasting? Pursuing God: What about Prayer and Fasting? The biblical text is from Matthew 9:14-17; Romans 14:1-10; Psalm 50:7-15, 51:16-17; Philippians 3:10-11.